Almost each edge of our home is shared by these annoying invaders. 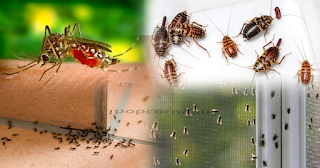 These insects pose a danger to your personal hygiene and your health. We all recognize some old and traditional methods to prevent them from coming, but, over a period of time, these practices are not consistent to address them. It needs procedural therapy in the continuation to keep them away. Cut the cucumber into small slices and place them at the likely entry point of the ants in your kitchen. Ants have a natural instinct to avoid the fragrance of the cucumber. Bitter cucumber slices work better. The spray of soap water works well against the ants. Kill the ants and stop their movement. Crushed mint leaves or mint tea bags are a good anti-ant agent. To kill ants in your colony – Mix one liter of water, one teaspoon of borax and one cup of sugar. Put some cotton balls in the solution and place them in a yogurt container with holes drilled inside to allow access for the ants. Ants will carry these baits in their home or colony, where they will eventually die while eating. 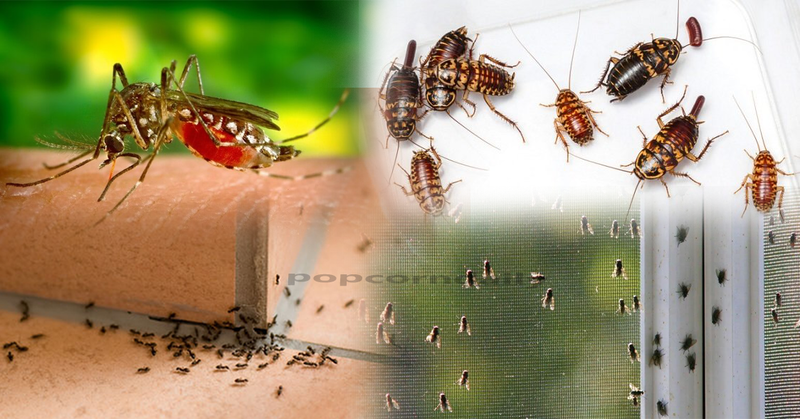 We use many products available in the market to keep cockroaches away. The best way to keep them out of your kitchen is to keep your kitchen tidy and clean. 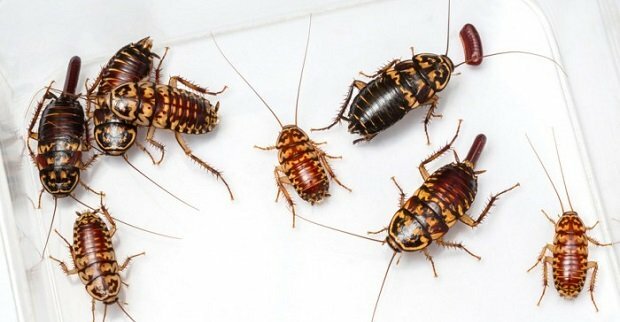 If you have cockroach problem at home, wash your house with a strong soap solution. The sliced cucumber when placed at the entry points of cockroaches, deter cockroaches in the kitchen. Mix of equal amount of boric acid powder, sugar powder, corn flour. Prepare it as a bait and place it on the area of probable movement of the cockroaches. It acts as a poison for cockroaches. Place the boric dust on the kitchen cabinets and between the ceiling and cabinet spaces. Boric dust is poisonous in nature for cockroaches. The cockroaches test them and when they go to their nests, it kills all the other cockroaches that come in contact with the infected one. Mosquitoes are likely to reproduce in stagnant water and dirty areas. Therefore, it is very necessary to keep your environment clean and ventilated, taking concrete steps to eliminate stagnant water sources. A solution of garlic juice used as a spray repels mosquitoes for up to 6 hours. Add one part garlic juice and five parts water to make the mixture and spray on your body. It is non-toxic and very effective. Neem oil extracted from the leaves of the neem tree is very effective and non-toxic. You can apply neem oil on exposed skin to deter mosquitoes. It is also a good food for the body to kill other harmful bacteria that attacks our immune system. The marigold plant gives the fragrance which is anti insects and mosquitoes. You can plant marigold in your garden or yard to deal effectively with mosquitoes. Thai lemon grass is an effective mosquito deterrent plant. Contains citronella, which is safe for humans. Break a stem from the plant group, peel the outer leaves until you find a chive as a stem at the base. Rub the stem between the palm vigorously, it will become a pulp, juicy mass. Now rub all this onto your exposed body. Mosquitoes do not dare to approach you. The best way to keep flies away is to keep your house and its surroundings clean and tidy. Small sachets of crushed mint leaves can be placed around the house to restrict the flies that enter your home. Eucalyptus oil is good for repelling flies. Pour a few drops of eucalyptus oil into a cotton cloth, and place it in areas where flies are a problem. It will dissuade the flies from entering the house. 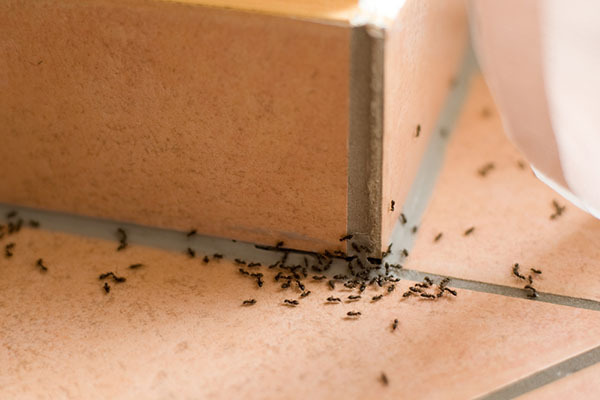 Rinse your drain with hot boiling water and bleach powder to eliminate infestation of flies in the drainage system.